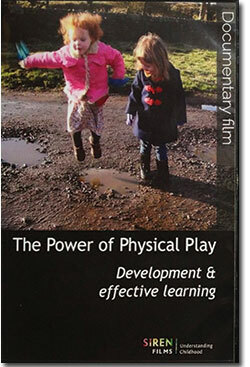 Play is essential for children's development and as they learn life skills. 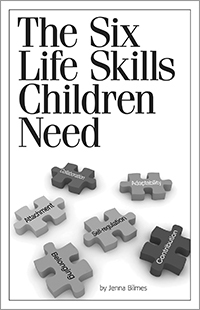 But some children face challenges when playing with others, and conflicts can erupt over sharing toys, taking turns, and feeling left out. 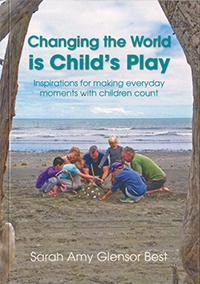 Despite those moments, children want to play together. 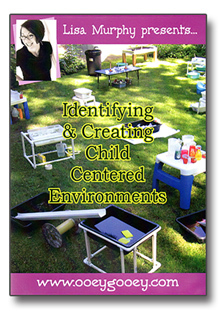 With your support and guidance, children can learn how to engage in productive play, resolve struggles, and enjoy group play. 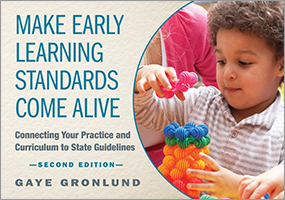 This workbook outlines strategies to create an engaging play environment, provides information to help you understand skill development, and suggests ways you can encourage children's growth through rich play. 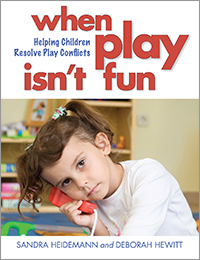 It also explains common challenges children might have during group play—like being unengaged in dramatic play, having conflicts with each other, or playing aggressively—and approaches you can use to address them. 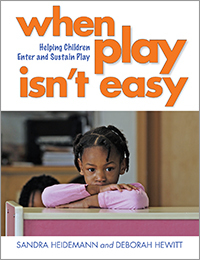 Use this interactive workbook to thoughtfully respond to play challenges in a way that can open up opportunities for children. 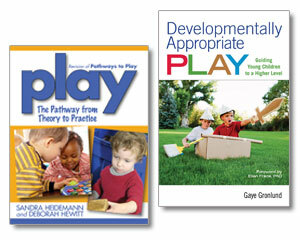 Sandra Heidemann's many roles in the early childhood field have included teaching in regular and therapeutic preschool classrooms, leading workshops, serving as past president of the Minnesota more..
Deborah Hewitt's experience in the early childhood field includes work as a therapeutic preschool teacher, consultant for child care providers, Child Development Associate advisor, workshop leader, more..
With these books, Heidemann and Hewitt provide thoughtful, thorough guidance and resources as we set out to maximize children's play experiences in early childhood education settings. 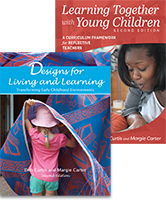 These hands-on tools deepen our understanding of play, as well as adult roles in relation to play, and help us design concrete strategies to address challenges that arise when children play together. 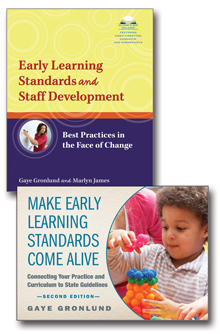 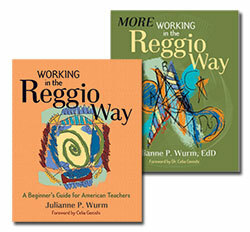 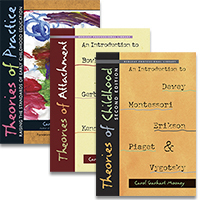 These two books, together with their companion book Play: The Pathway from Theory to Practice, should be required reading for every early educator in training or in practice. 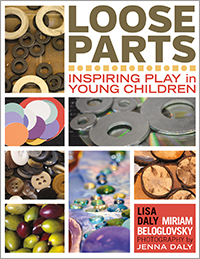 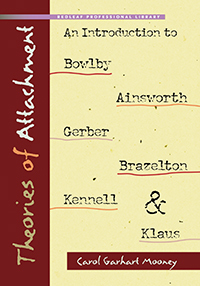 I love the way this book examines a play issue with real stories and strategies and then gives readers the opportunity to reflect on their own practice while making application. 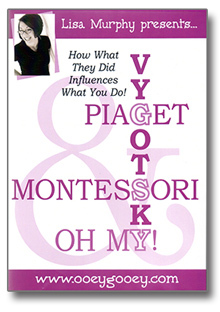 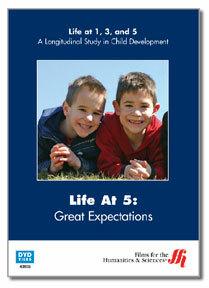 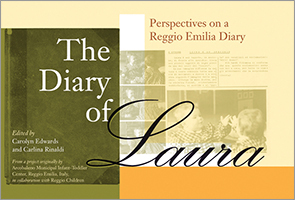 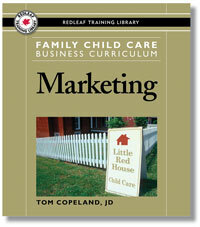 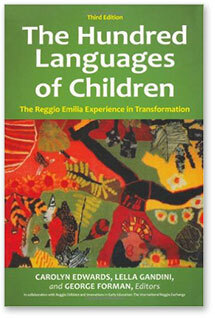 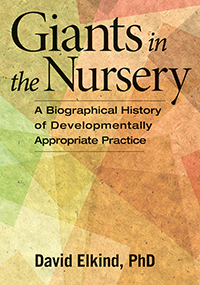 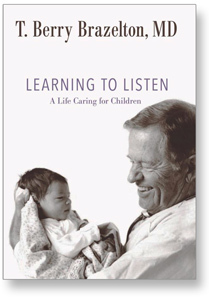 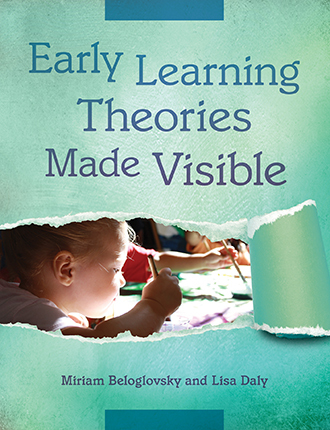 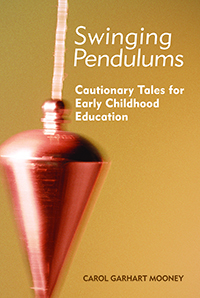 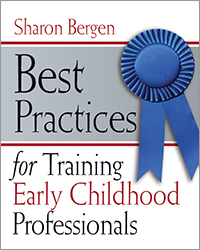 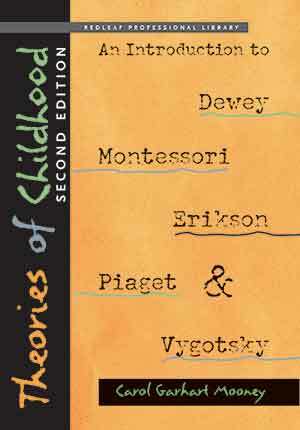 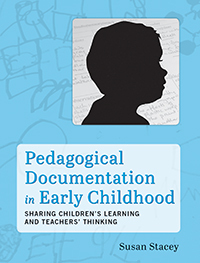 It is one of those books you can come back to again and again as a useful tool in the early childhood setting. 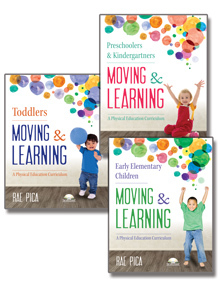 You'll want it in your library of go-to books! 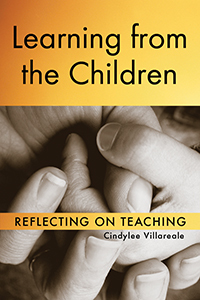 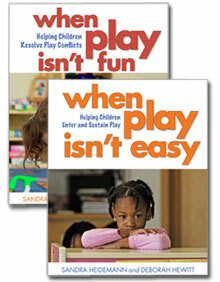 Teachers often wonder what to do when conflicts erupt during play, violent play themes emerge, or a child is left out. 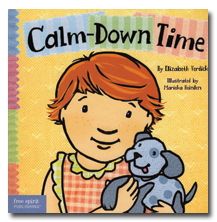 This book has the answers. 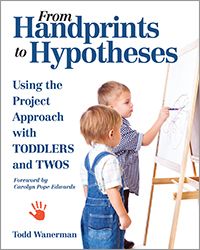 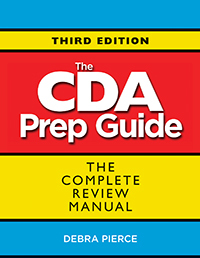 The authors intersperse information with guided opportunities to reflect and self-evaluate. 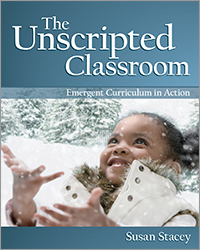 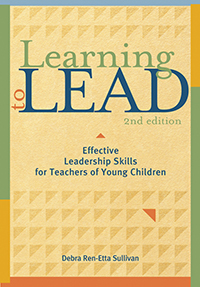 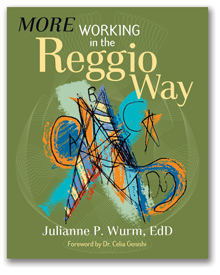 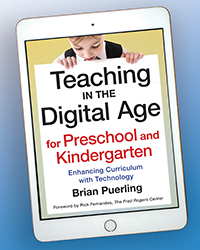 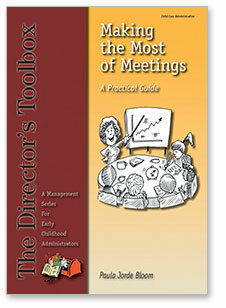 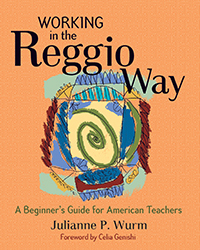 It is an excellent guide for personal instruction, teacher discussion groups, or educator workshops. 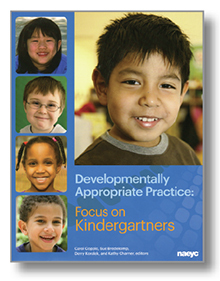 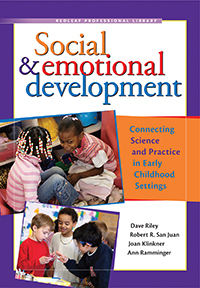 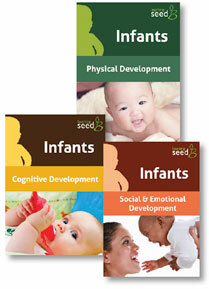 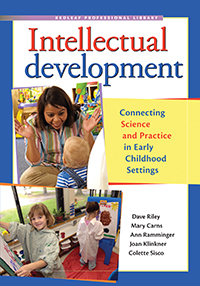 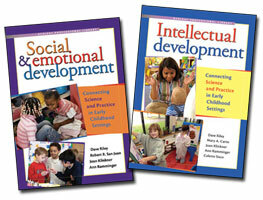 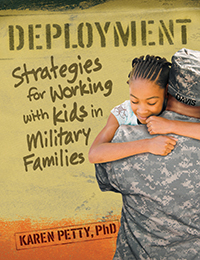 College instructors will find helpful materials to use in play and social development classes. 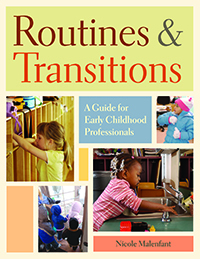 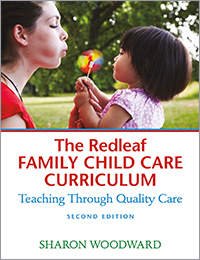 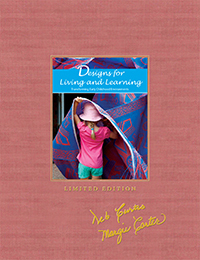 This helpful workbook is filled with practical ideas for enhancing and facilitating young children's play experiences in any kind of early childhood program or setting. 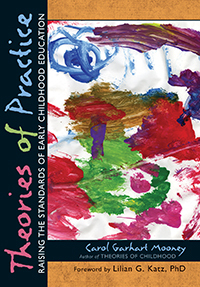 Provocative questions provide opportunities for readers to reflect on their personal childhood play experiences, on the play experiences of the children in their care, and on the ways that they have tried to facilitate children's play. 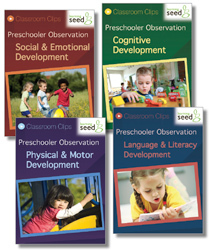 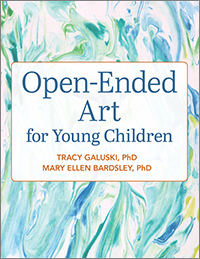 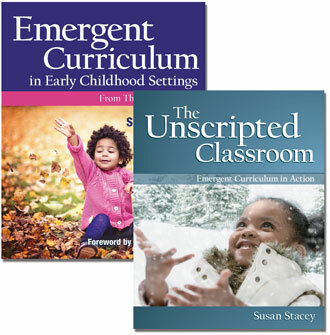 The suggestions and activities help individual readers and provide a great foundation for group discussions, staff development workshops, or coursework for early childhood education students. 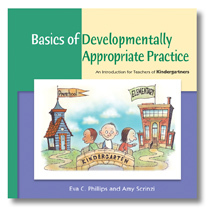 This book is just terrific! 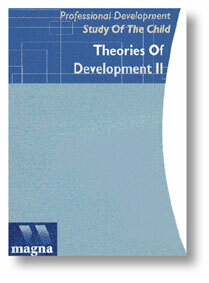 It is readable and informative. 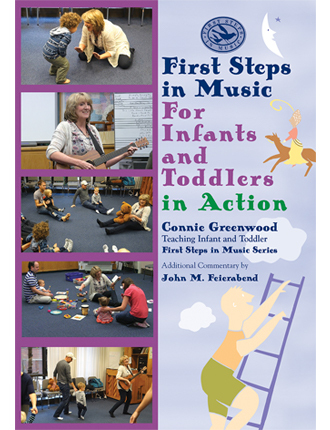 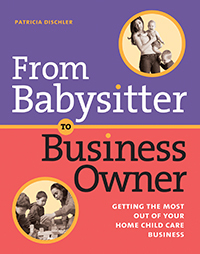 It seems at first very practical and direct and it does offer many clear suggestions about how to do things. 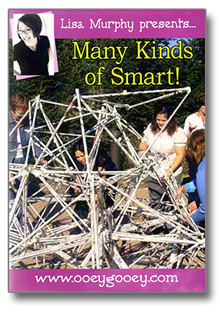 However it is by no means a book that claims to contain all the answers. 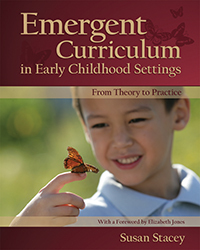 Rather, the suggestions within it are deepened and complicated by all the ways in which readers are asked to become involved. 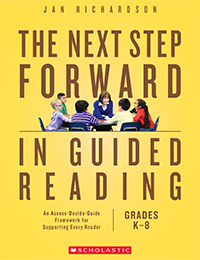 The reader is a partner in making sense of the issues and problems presented; the reader is asked to remember his or her own experiences in various aspects of play, to observe carefully in the classroom for a variety of specific purposes, to try out one or a new way to arrange the dramatic play area, or another spot, and then to observe the result. 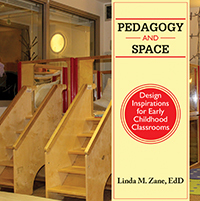 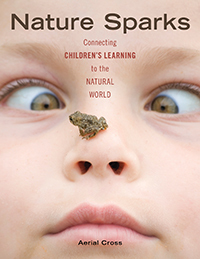 With sets of questions and activities as well as text, the book engages the reader in thinking flexibly and deeply about the ways to support children's play. 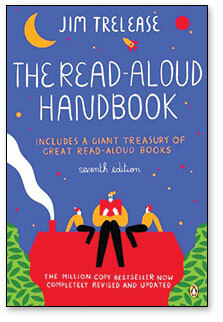 This book would best be used by a group of teachers who could discuss all their responses together.